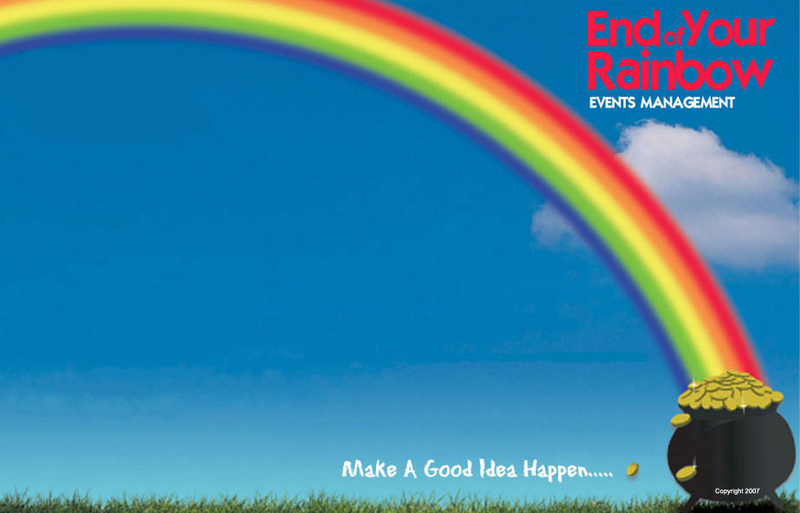 "Our approach is to remove the 'burden' of arranging an event, whilst allowing the client to retain control and direction.........."
End of Your Rainbow Events Management Ltd.
Not only can we take the hassle out of organising your corporate, business or charity event for you but we can also arrange your presentation evening for any occasion. 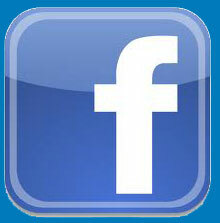 The difference is that we can provide the celebrity or celebrities to make the event even more special. We can provide a professional host and compare. Whether it be a Charity or Corporate golf day, football match or a dinner with a guest speaker or comedian. Arranging an event can be time consuming but we pay every attention to detail and we have the time to do it all for you.